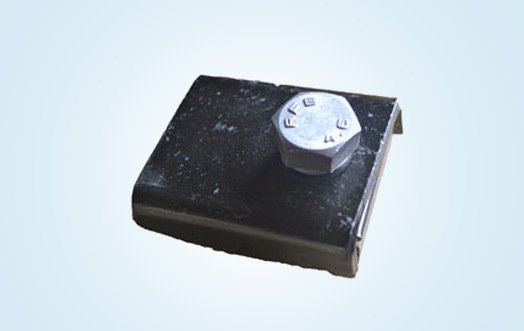 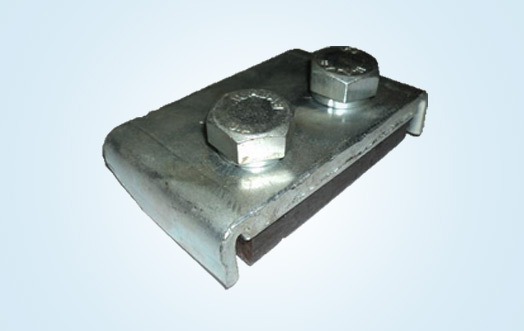 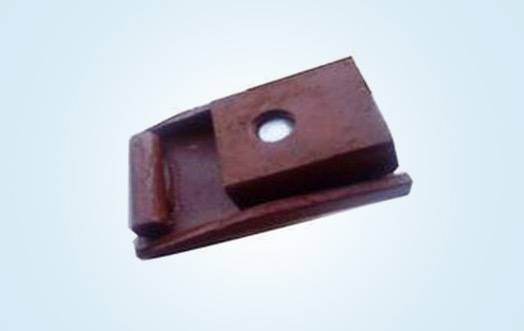 We are known in the market as a top-notch supplier and manufacturer of 105 LBS Rail Clamp which is manufactured from high quality of raw material. 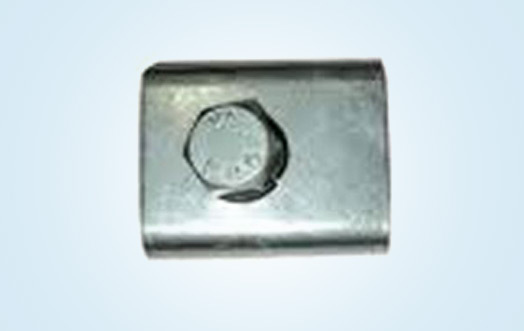 Its high quality dimensional accuracy makes sure that its durability is according to industry standards. 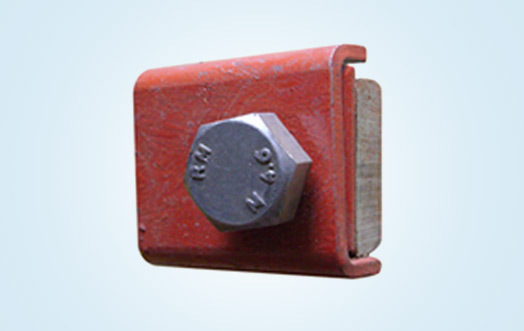 Similarly, these rail clamps are admired by a large customer base. 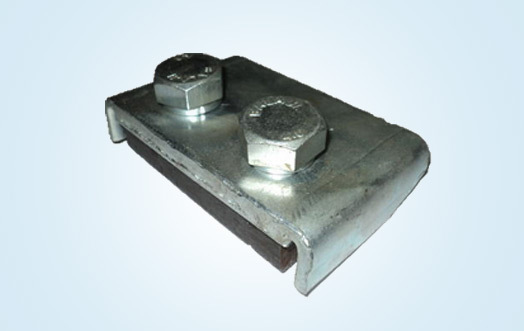 These products are available in market at reasonable rates and from our side we make sure that no delays will be made in the delivery of products as most of the clients are well-known Government Non- entities.